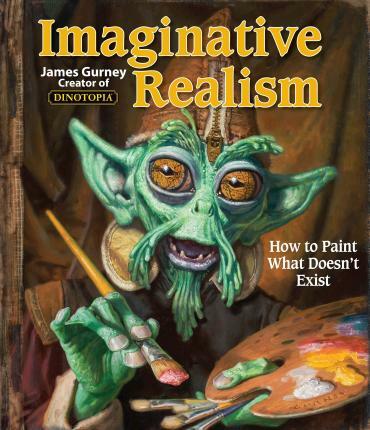 This book explores the question of how to paint a realistic picture of something that doesn't exist. It is intended not only for artists interested in fantasy and science fiction, but also for anyone who wants to recreate history, visualize extinct wildlife, or simply tell a story with a picture. James Gurney's unique blending of fact and fantasy has won Hugo, Chesley, Spectrum, and World Fantasy Awards. His work has been featured in one-man exhibitions at the Smithsonian Institution, the Norman Rockwell Museum, the Delaware Art Museum, and the U.S. embassies in Switzerland and Yemen. He lives with his wife, Jeanette, in the Hudson Valley of New York State.